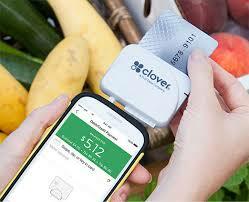 ﻿Key Factors for Choosing Your Merchant Service Provider! As a business owner you have many options for your Merchant Processing Service but I there are some key factors to keep in mind. 1) Will you have a Live Person or Local Person after you sign the contract. 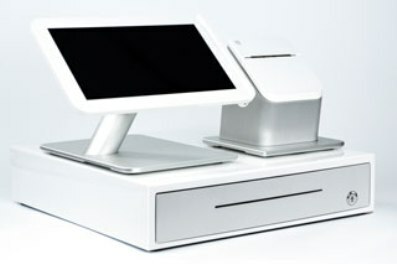 2) Can they provide services for Mobile, Computer, Wireless, POS, Stand alone Terminal and can it all work together? 3) Years of service in The Merchant Processing Industry. 4) Will they give you a Honest Analysis? 5) Will they provide you with Real Referrals from Current Customers? ﻿﻿Located in the MIDWEST with Midwest values, we strive to give you the best in customer service with our low Merchant Processing Fees. Serving all the all of the United States. 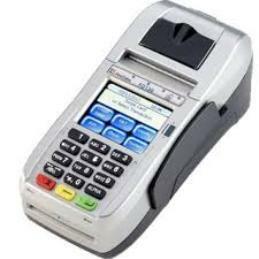 All your business needs to take EMV Credit Cards either at you location on a stand alone terminal, on your computer, tablet, mobile phone or at the table. Trying to become PCI Compliant?